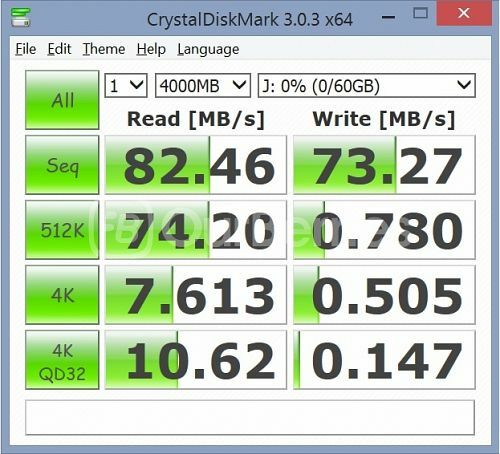 Today, we have the Kingston Class 10 UHS-I 90MB/s Read, 45MB/s Write microsSD. This card was recently released earlier this year and comes with a model number of SDCA10. 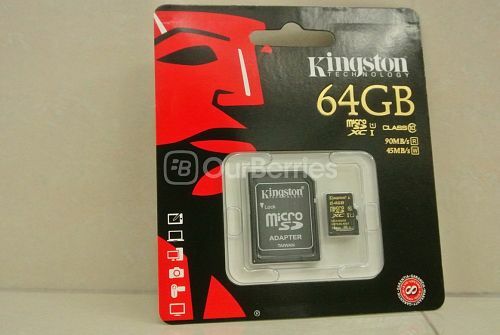 This, is Kingston’s high-end offering to the microSD scene, so let us see how it will match the competition! Packaging wise, we are able to see a distinct difference from the lower end counterpart of the SDCX10. Coming in a black packaging with gold fonts, it gives the card itself a sense of being higher end already. 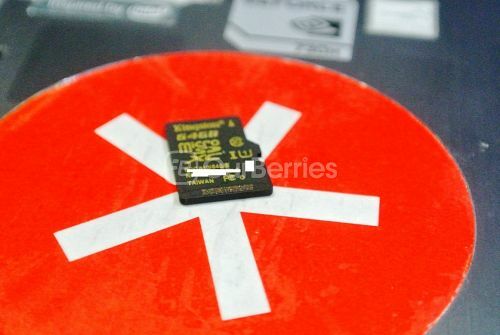 Similar to the SDCX10, the SDCA10 comes also with a microSD to SD card adapter in the packaging. 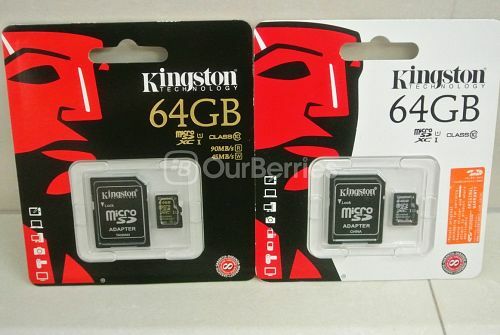 This Kingston card also has a very plain design; Gold glittery text on the black background, it gives some sense of prestige and still maintaining its easy to read status. On the front, we can see the brand, capacity, ratings, model, serial number, country of manufacture as well as the counterfeit-prevention mark. Like the SDCX10, Kingston has also opted to apply the Colour-Shift as opposed to the Phantom series found on the SD cards. The Colour-Shift counterfeit prevention can be found at the tip of the card, at the raised portion. As you can see, looking at it directly will produce a purple kind of glittery colour. At an angle, however, this produces a colour that is slightly yellowish-golden. 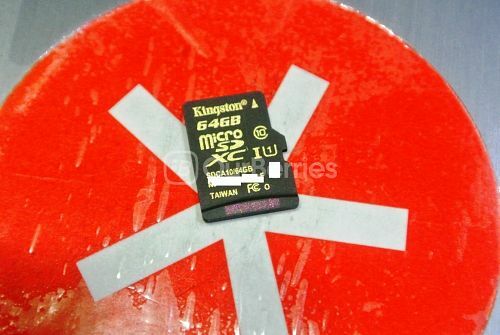 Again, like the SDCX10, the Kingston CL10 UHS-I 90R/45W MicroSD [SDCA10] also has a clean back which has no visible markings. 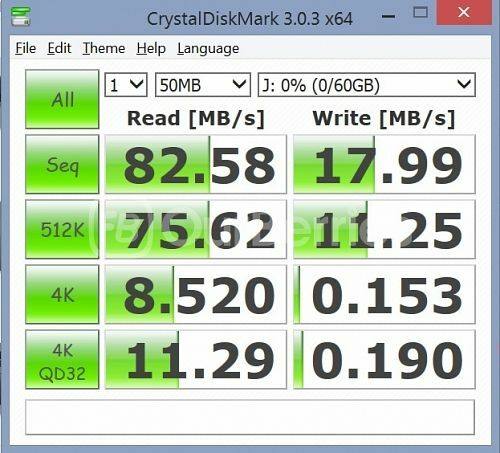 With the read speed at 61.4MByte/s, it was below its rated speed to up to 90MB/s, however, the write speed made up for it with a write speed at a whopping 58.8MByte/s, which is way above its rating of 45MB/s. Similar to the SDCX10, we tried to find out the technology of the card, but again, we came up empty handed. 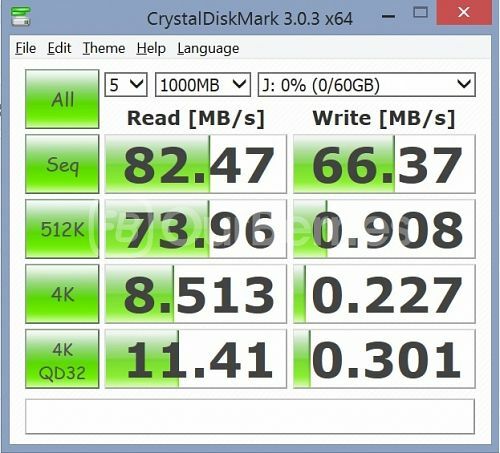 However, like the SDCX10, we believe the SDCA10 is powered by TLC Nand. The card itself is generally an improvement over the lower-tier SDCX10, but on random speed wise, however, the lower-tier clearly beats this to the game. 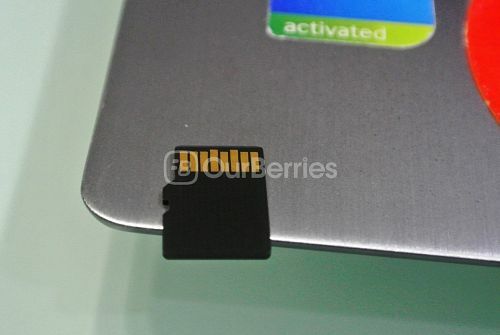 With a price tag of around SGD$65 (64GB), this is a very value for money card, especially for normal usage. However, in light of the slow random speeds, we would not recommend it for daily use in a mobile device. That said, the durability of this card should be good, and it is backed by Kingston’s well-loved lifetime warranty. Note: A sample retail product was provided for this test.